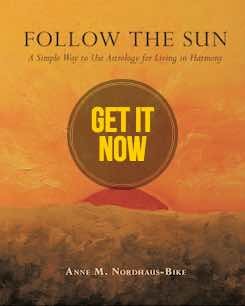 Your job and health will fill your mind, thanks to the Sun’s journey through Aquarius and a stunning new Moon in this sign as of February 4. You’re likely to spend more time at work, and your brilliant ideas will impress others. You also may make some health upgrades with better nutrition, a new exercise plan, or routine medical appointments. So it’s a great time to apply your most brilliant ideas to projects and to improving wellness. Learn about new technology and speak up with coworkers to share your perspective during the first half of the month. Start interviewing candidates if you need to hire someone and be on the lookout for interesting and even quirky people because someone outside your typical hiring profile may have just the talents you need. The full Moon on February 19 will happen in Virgo, putting a spotlight on you. You may feel tremendous vitality at this time, or a health concern may see a breakthrough. If you’re working on changing habits, insights about your personality may help you see how to overcome a challenge that’s vexed you in the past. Pay attention to information that comes to light at this powerful time. On February 18, when the Sun enters Pisces, the focus will shift to your most important relationships. After nonstop working, exercising, or technical studies, you’ll feel ready for someone else to take the reins. Let your love or business partner lead the way so you can recharge, and if you don’t always agree with plans, bide your time because this period will pass in a month. Meanwhile, indulge in a bit of daydreaming about your marriage (or your perfect partner, if you’re unattached). You’ll enjoy the escape, and inspirations may arrive that help improve your relationship. If you’re in a relationship, enjoy passion with your sweetheart. If you’re unattached, invite colleagues or employees to lunch or go out with friends after work, as you’ll have fun and may meet someone. 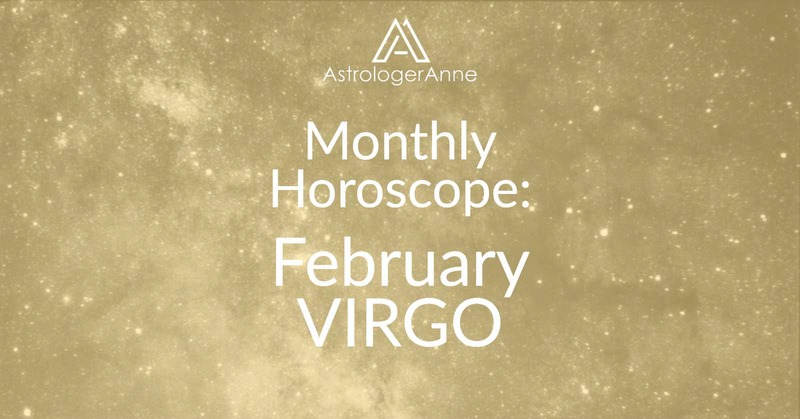 Happy February, Virgo! I wish you a wonderful month!